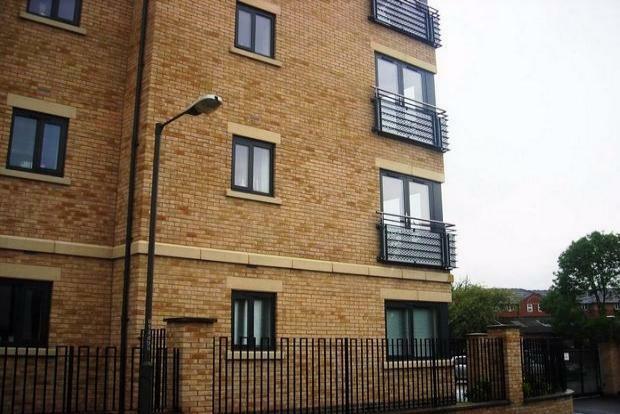 2 Bedroom Apartment To Rent in Derby for £650 per Calendar Month. A well maintained two bedroom apartment located in an extremely convenient location, close to Derby City Centre and a stone throw away from the bars and restaurants at Friar Gate.. The property comprises: large entrance hall, two double bedrooms, one of which has an en-suite, family bathroom and an open plan kitchen/living space. Externally there is a parking space with gated access. Call Frank Innes Lettings today on 01332 20 38 30 to book in to view..... this one won't be around for long!